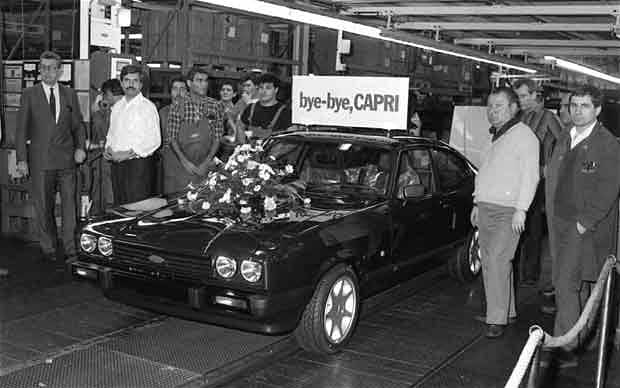 Cars, people and events in this week’s Motoring Milestones include: Ford Capri, M4, Sunbeam, Rolls Royce, Minardi, and Formula 1.
introduced to American buyers in 1964, and launched in the UK the following year. 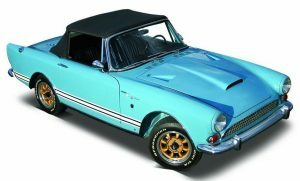 The first 6,155 cars, built between 1964 and 1966, were powered by the 260; they were followed by just 534 examples of the Mk II, which used Ford’s 289cu in (4727cc) V8 engine pushing out 200bhp; giving it a top speed rose to 125 mph. Who knows how long Tiger production might have continued if Rootes Group, which produced the Sunbeam, had not come under the control of Chrysler in 1967. 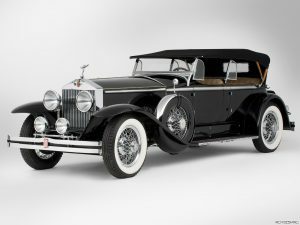 Selling a car powered by a competitor’s engine was impossible, and no Mopar V-8 was judged suitable for the task. 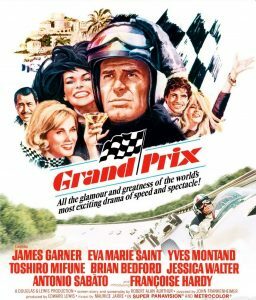 And so, the Tiger was retired…… The film Grand Prix was launched in the USA [21 December 1966] – although it was criticised for its lack of plot, fans loved the real race scenes mixed in with staged action. 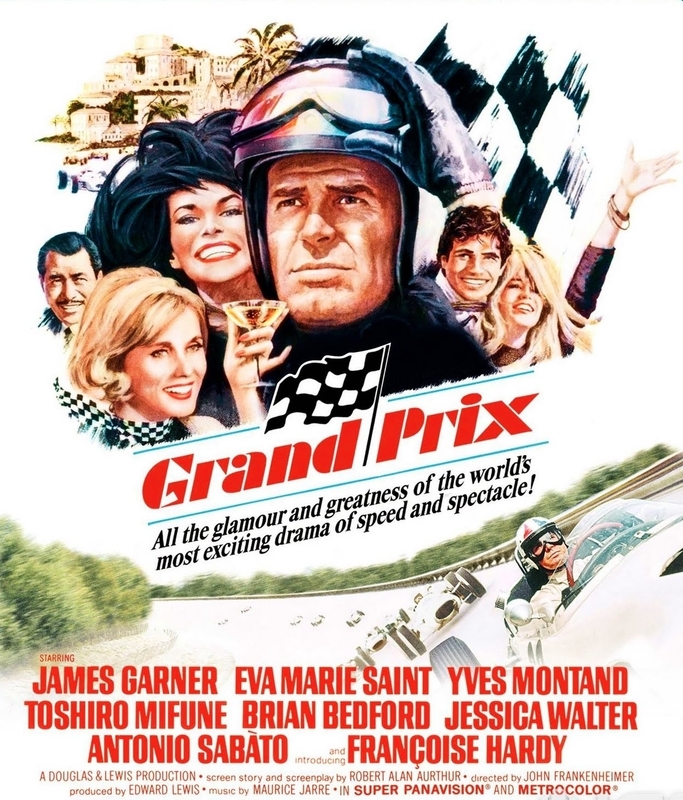 The lead character – Pete Aron – was played by James Garner and numerous F1 drivers made cameo appearances. These included Phil Hill, Graham Hill, Juan Manuel Fangio, Jim Clark, Jochen Rindt and Jack Brabham. The film was finally released on DVD in 2006. During filming at Brands Hatch in July 1966, Garner had to be pulled free from a blazing car after a stunt got out of hand. He suffered minor burns. “I must remember not to wear nylon socks next time,” he quipped. “They melt in the heat.”….on the same day, the 100,000th Porsche was produced [21 December 1966]……45 years ago today, the English section of the M4 was completed when the 50-mile (80 km) stretch between Junctions 9 and 15 (Maidenhead and Swindon) opened to traffic [22 December 1971]……30 years ago this week, the 1,886,647th and final Ford Capri rolled off the production line (at the Halewood plant in Merseyside [19 December 1986]. 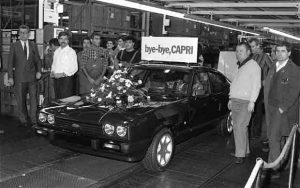 This car was one of the last models called the Capri 280, also known as the Brooklands Capri. The car was based on the 2.8i model but was fitted with leather upholstery, a leather-trimmed steering wheel, Recaro front seats, low-profile tyres and alloy wheels……20 years ago this week, Minardi signed Japan’s Ukyo Katayama for the 1997 season. Katayama, 33, had been with Tyrrell, the British team, for three years [19 December 1996]. “I think that Minardi will be a big surprise for many in the course of the season,” he said. The only surprise was on the occasions he finished the race in what was yet another deeply disappointing season for the team…. On the same day [19 December 1996], Formula One team owner Frank Williams was charged with manslaughter over the death of Ayrton Senna at the 1994 San Marino Grand Prix.